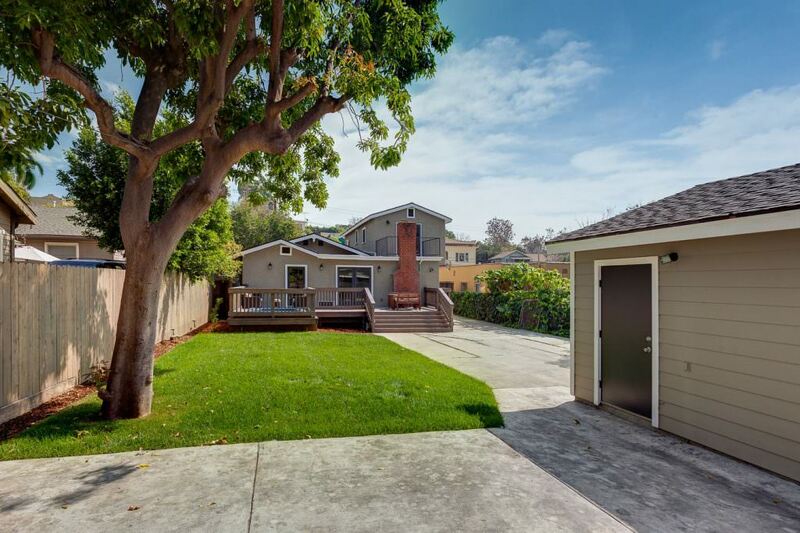 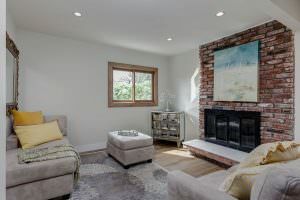 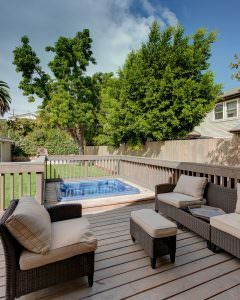 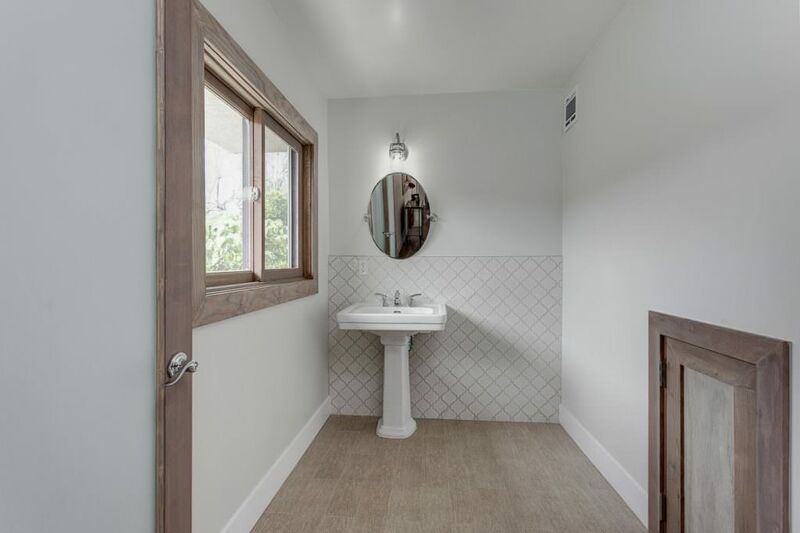 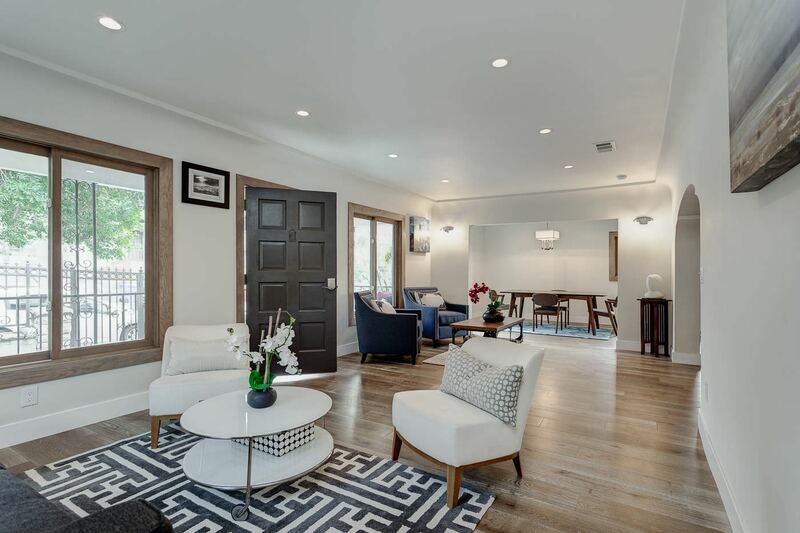 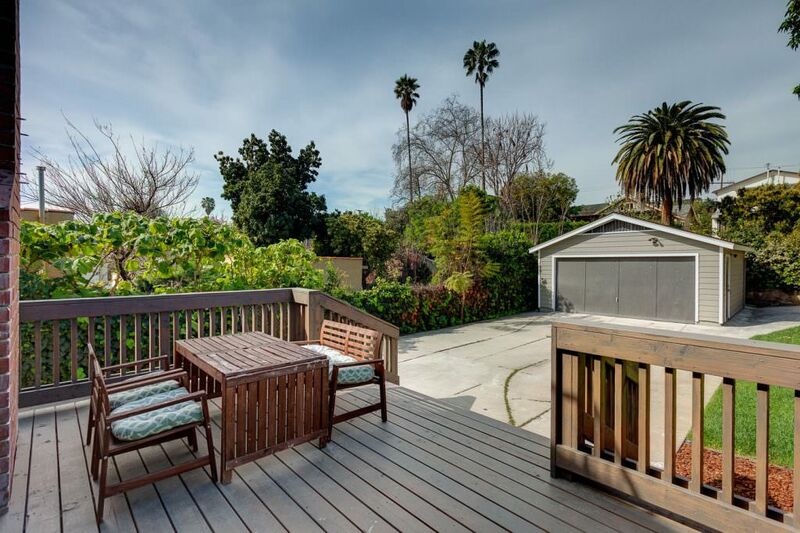 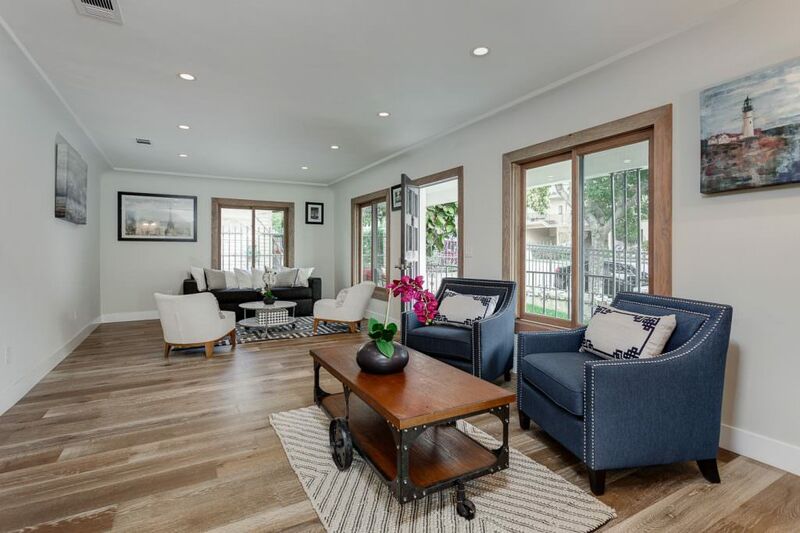 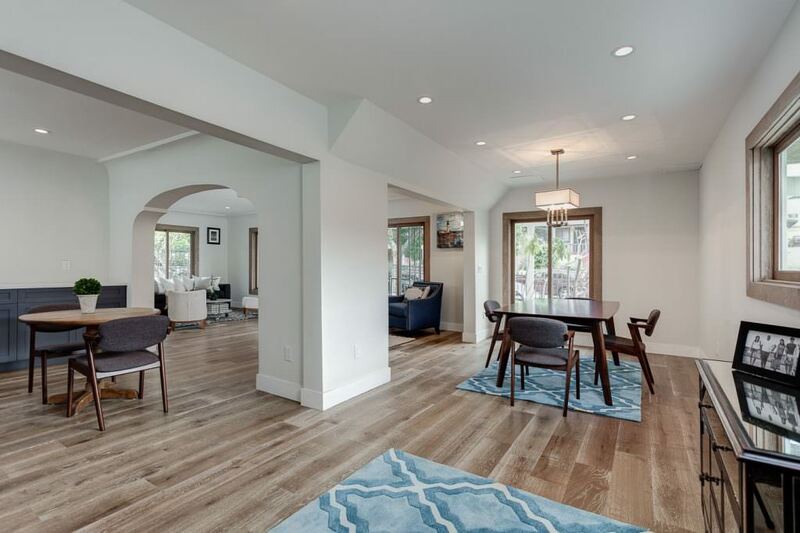 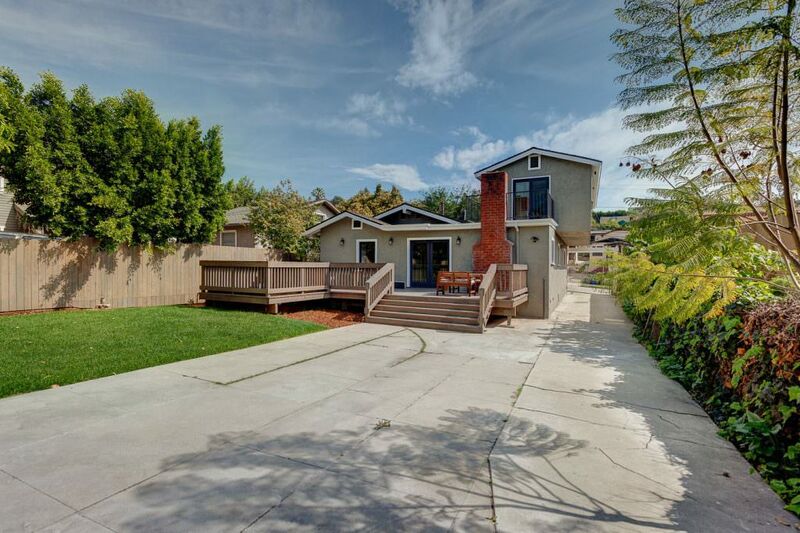 Located in the historic neighborhood of Angelino Heights this California Bungalow is truly special. 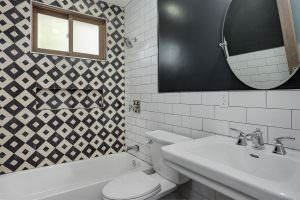 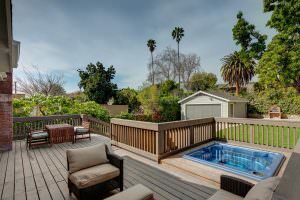 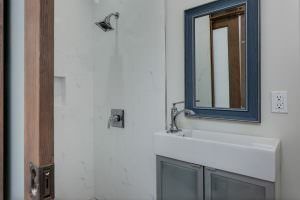 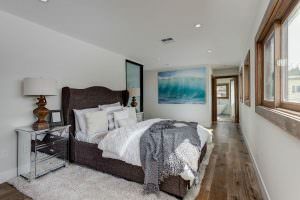 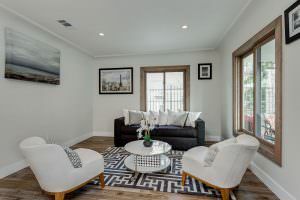 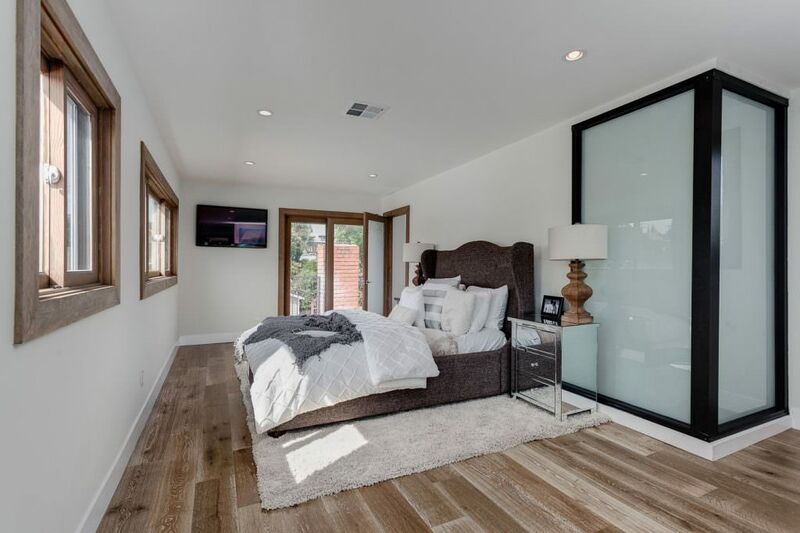 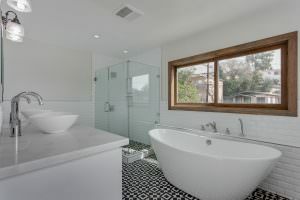 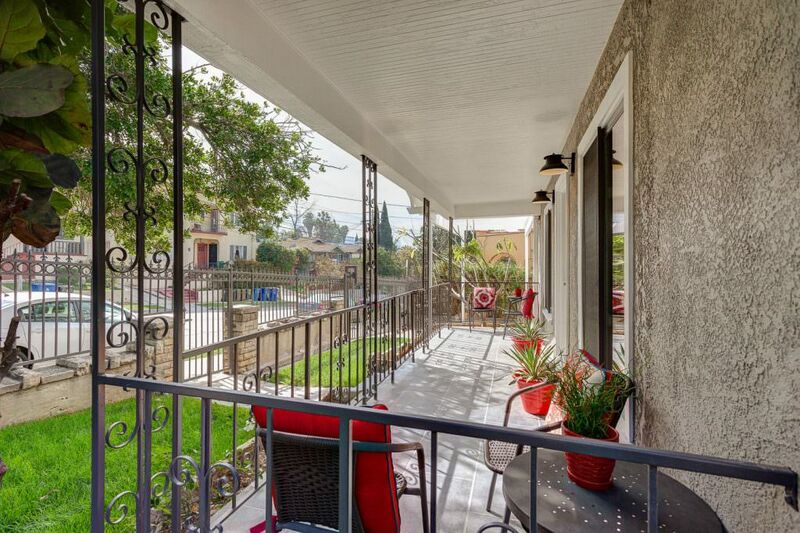 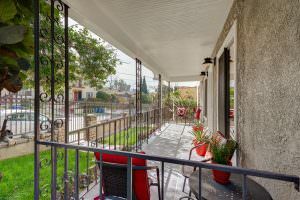 With 2,150 square feet of living space, 3 bedrooms 3 baths, completely remodeled with views of Downtown Los Angeles. 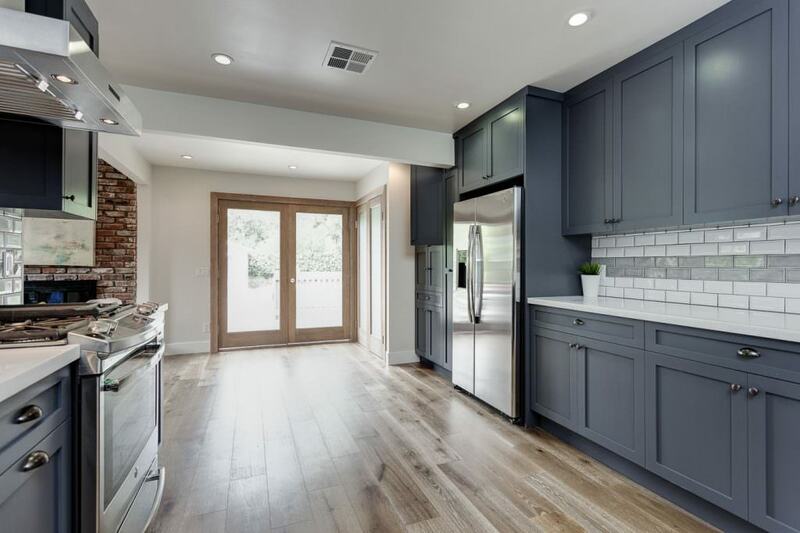 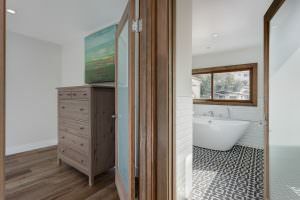 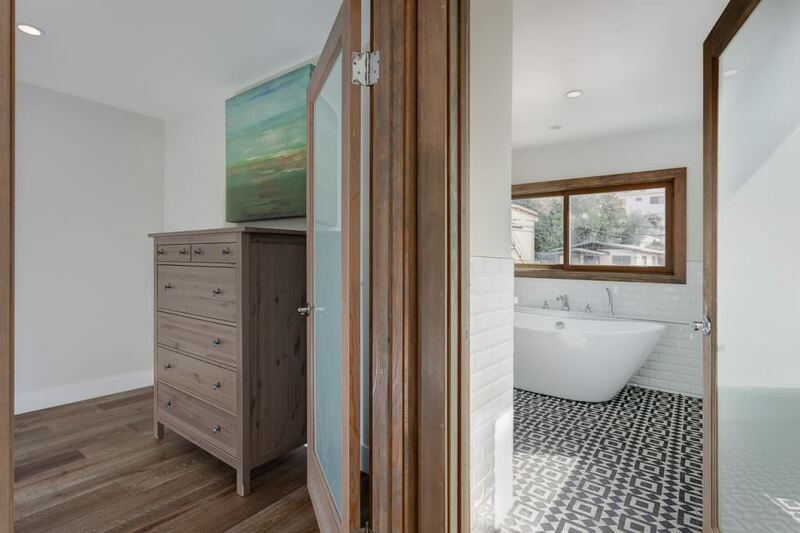 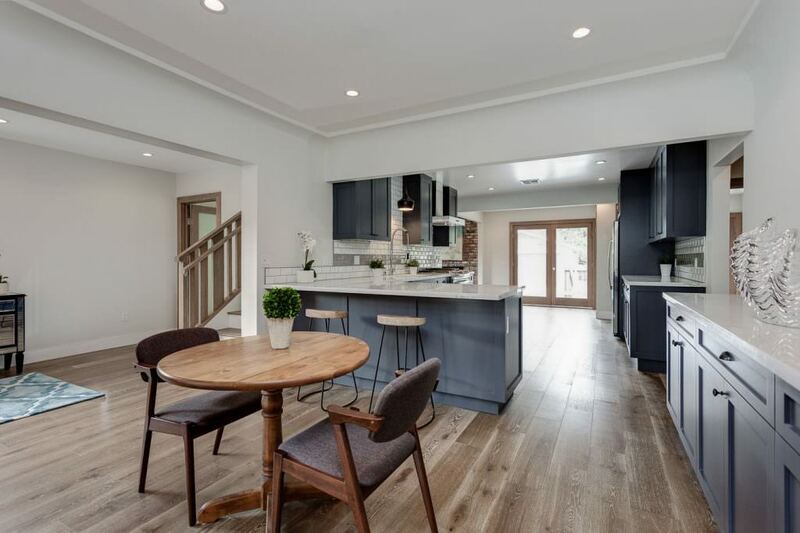 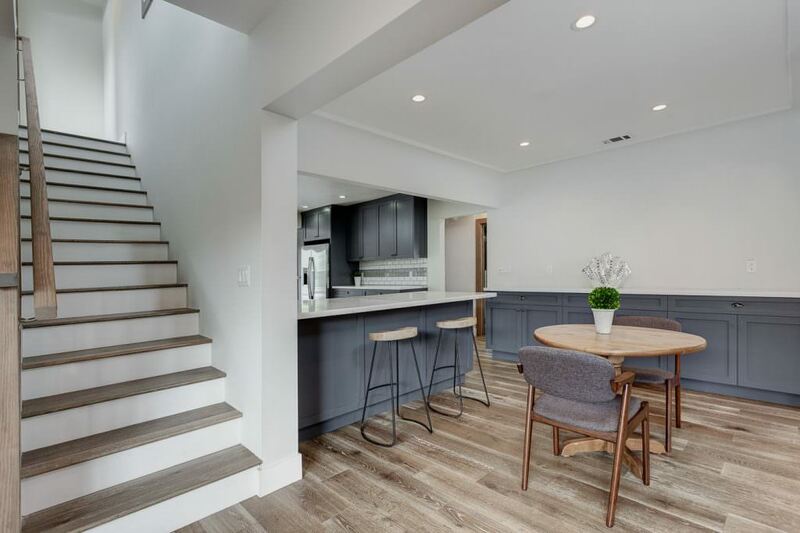 851 Laveta Terrace features a beautiful updated kitchen, hardwood flooring, remodeled bathrooms, with a beautiful deck that features a custom built spa. 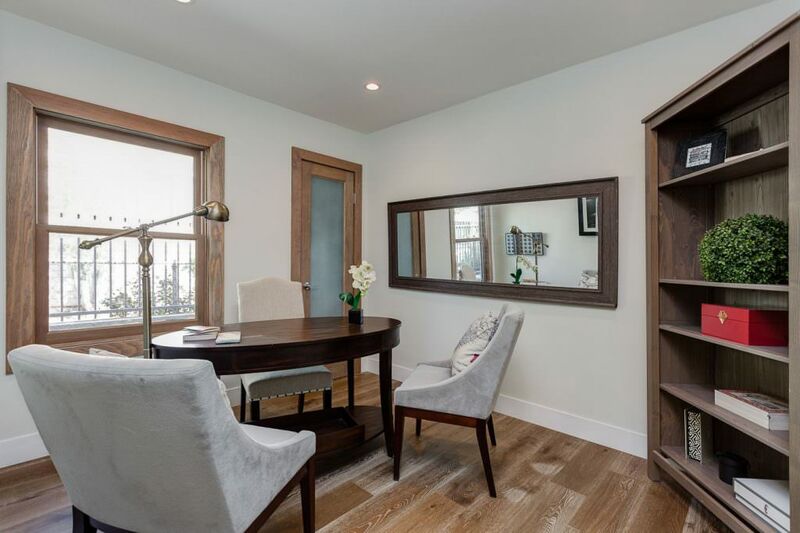 Another great feature is a small area set up to be used as a wine cellar. 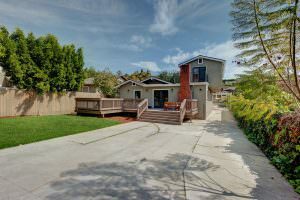 This property also has a lot size of over 6,000 square feet that is gated entry, detached over sized 2 car garage with plenty of grass area to enjoy. This home is indeed truly special. 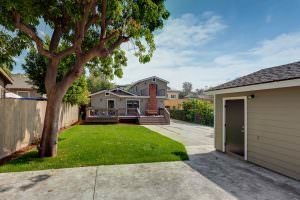 Detached over sized 2 car garage with plenty of grass area to enjoy. 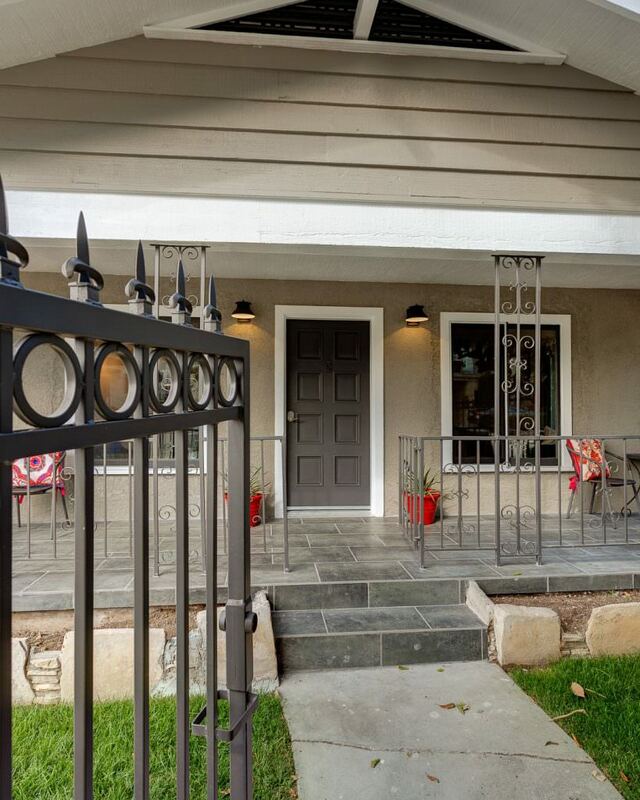 This home is indeed truly special.